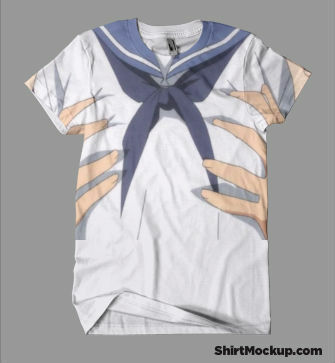 "You've been groped" T-Shirt. . Wallpaper and background images in the Strike Witches club tagged: strike witches cute adorible. This Strike Witches fan art might contain pagliaccetto and tuta del pagliaccetto. You've been groped, Gropedness, Obey the boobies!